Is interesting, no? Zamboni is always puzzled by people who do not look at things through guffaw colored glasses. 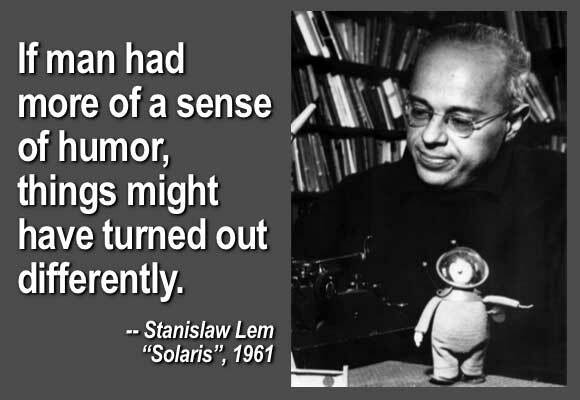 Posted on July 10, 2011 July 10, 2011 by ZambonesmanPosted in knowledge droppings, UncategorizedTagged cannibals, stanislaw lem. great zamboni.